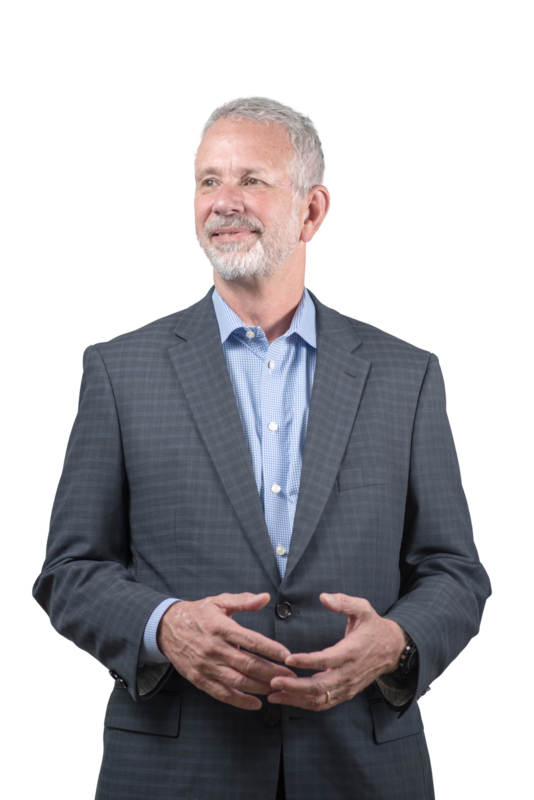 Bob Hughes is a founding partner, president and principal of HGOR. Since the firm’s inception in 1992, the practice has sought to create great places, both nationally and internationally – producing sound returns on investments and yielding a stewardship ethic for future generations. Hughes strongly believes in the company’s SEE philosophy which considers social, economic and environmental factors when designing projects. With a knack for understanding larger goals and solving complex problems, Hughes takes pride in aligning the user experience and the natural environment to find a unique solution, ultimately, advancing quality of life for citizens. Having worked on projects in over 34 states and six countries, some of Hughes most notable projects include the University of Georgia, Duke University, Cox Communications, Clemson University and Coca-Cola World Headquarters. Hughes has led HGOR to win over eighty professional awards in planning and designing, positioning the company and its principals as thought leaders in their field. Originally from Atlanta, Hughes graduated from the University of Georgia with a Bachelor of Landscape Architecture in 1977. He enjoys spending time with his wife, four children and four grandchildren in his free time.